Originally the company thought about a summer 2016 date, but was overall decided it best not to rush before they get the script right. Jeff Nathanson is writing. We’re looking at a big part of the cast, at least rumored, to be attached to another voyage. The thing that may save this endeavor from being another flop, in my book (‘On Stranger Tides‘ made over $1 Billion), is the addition to the cast of Christoph Waltz. If you don’t know who Waltz is, you simply don’t watch great movies. 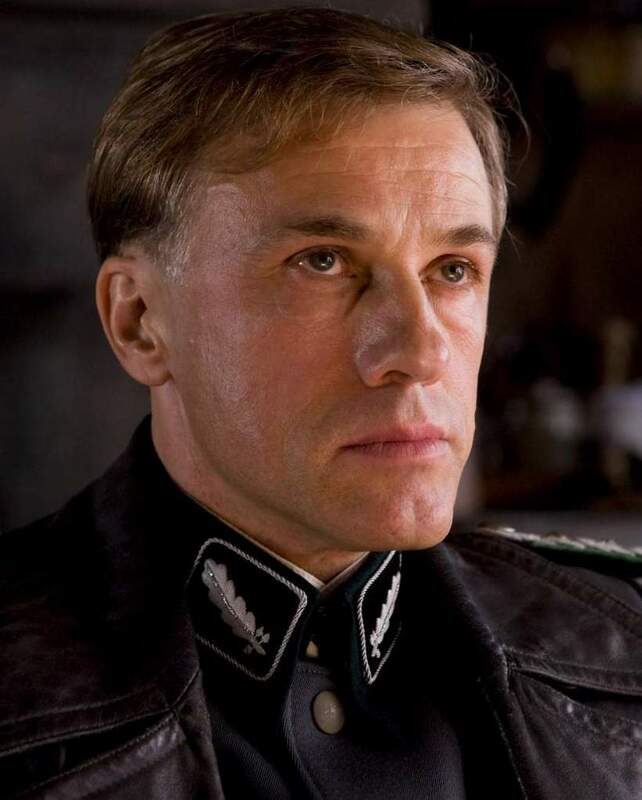 The way he played the quiet, yet violently perfunctory Col. Hans Landa in Tarantino’s ‘Inglourious Basterds’, then flipped personalities to be a compassionate, yet still quite efficient bounty hunter in ‘Django Unchained‘, also by Tarantino. He’s won 2 Academy Awards and deserved each one. 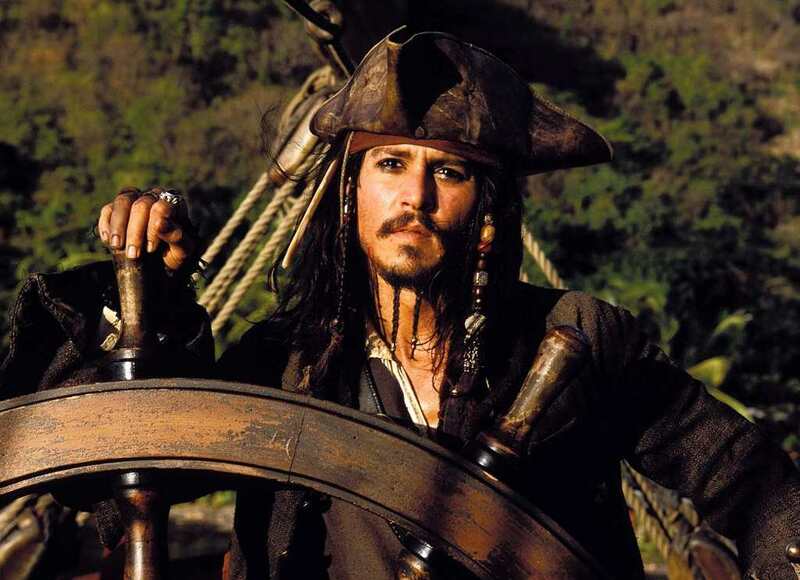 I’m very curious to see where his role of Captain Brand fits into the POTC world. Jumping the shark or not, I’ll still watch just to see what this one holds. This entry was posted on Thursday, July 24th, 2014 at 3:23 pm	and is filed under Film, News. You can follow any responses to this entry through the RSS 2.0 feed. You can skip to the end and leave a response. Pinging is currently not allowed. « Michael Crichton’s Westworld Re-make Features Anthony Hopkins and Evan Rachel Wood!! !